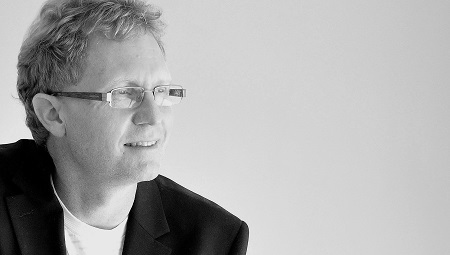 Kenton Cox is a freelance design Architect with over 20 years experience in master planning and architectural design. Projects have been undertaken both privately and in joint venture partnerships throughout Australia as well as in Saudi Arabia, Jordan, Palestine, Greece and New Zealand. Based on the Gold Coast of Australia a broad base of experience has been established in, medium and high density multi unit development, hotel and resort planning, mixed use, commercial and retail. Master planning projects include small lot subdivisions through to community planning. A reputation has been established for producing high quality and effective design solutions within a limited time frame. A thorough design process is undertaken to ensure that solutions are sensitive to the urban environment, responsive to the marketplace and cost effective. This portfolio is a selection of recent projects.